Destiny 2's first raid is called Leviathan, confirmed through the official set of trophies for the game. 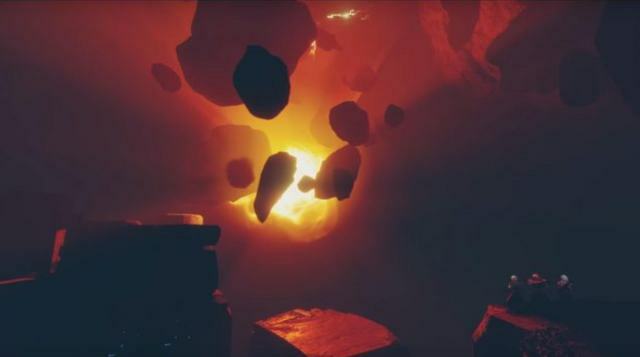 The raid will be hardest endgame challenge that players encounter in Destiny 2, following in the footsteps of the Vault of Glass raid from the original game. Mixed in a long list of about 15 trophies, the Leviathan raid name was disclosed through the "Belly of the Best" trophy. This trophy asks players to simply "Complete the Leviathan raid". Also of high importance is another trophy within the same list, also pertaining to the Leviathan raid. 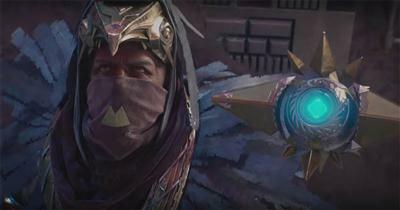 Titled "The Prestige" the trophy challenges players to complete the raid or nightfall strike on Prestige difficulty. This is obviously a difficulty level higher than hard mode that we have seen previously in the Destiny 1 raids. It's also the first time that a Nightfall has it's own additional higher difficulty tier. 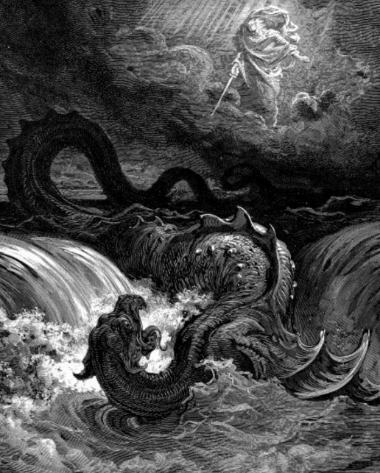 Traditionally, the name Leviathan takes its meaning from a sea monster referenced in the Hebrew Bible in the Book of Job. In terms of Destiny, we assume that the Leviathan refers to a giant space ship rather than the Leviathan beast from the Book of Sorrow. 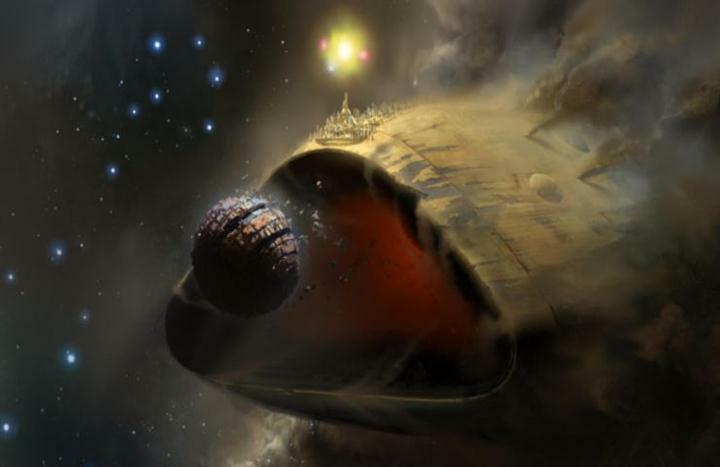 This space catfish, with the city floating on top of it, and its overbearing, moon-eating size, makes me believe that instead of a Cabal homeworld of sorts, there is instead a Cabal mothership and that Gaul carries the empire with him by the end of the campaign. This giant catfish spaceship has been seen on several occasions before, one of which was the trailer image up above. As you can see, it's a giant world eating monster! The raid will take players deep inside the Leviathan, in an attempt to stop the beast dead in its tracks. 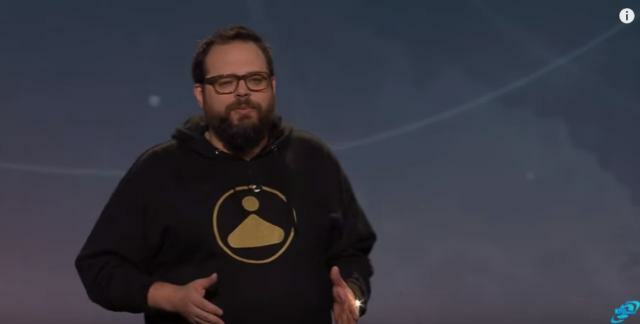 Fans who have been following the lead up to the release of Destiny 2 may remember the t-shirt worn by Luke Smith during his vdoc. Shown below, Luke is wearing a black t-shirt with a very suspicious looking symbol on the front. Look familiar? This logo appears to reference the Leviathan, the world eating ship. If you also go a step further and flip the little icon in the corner of the trophy for the Belly of the Beast, then you also get the same triangle symbol with the ball above. We don't have an exact release date for the raid yet but we do know that it will not launch at the same time as the game itself. Instead, it will be held back a week or possibly two, to enable players to level up sufficiently but also to avoid fans rushing through content too quickly. Update: The Leviathon raid release date has been confirmed as 13th September 2017, a Wednesday, exactly one week after Destiny 2's launch. Only one weekly reset will occur before the Raid goes live and Xur will appear only once, the Friday before.